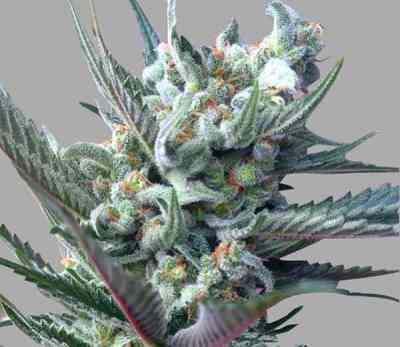 Rare Dankness presents here a feminized cannabis strain which combines two of their most awarded elite clones: Moonshine Haze x Ghost Train Haze #1, a Sativa hybrid created from champion genetics. 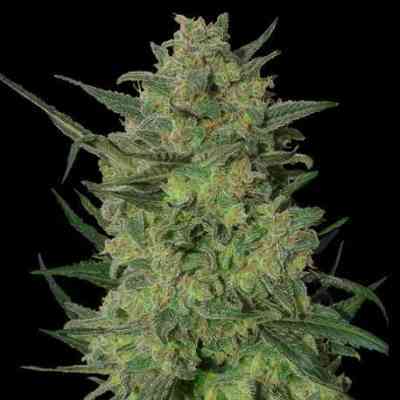 Thus, this Sativa plant (Amnesia Haze x Nevil's Wreck) x (Ghost OG x Nevil's Wreck) grows very vigorous, developing long and robust branches. 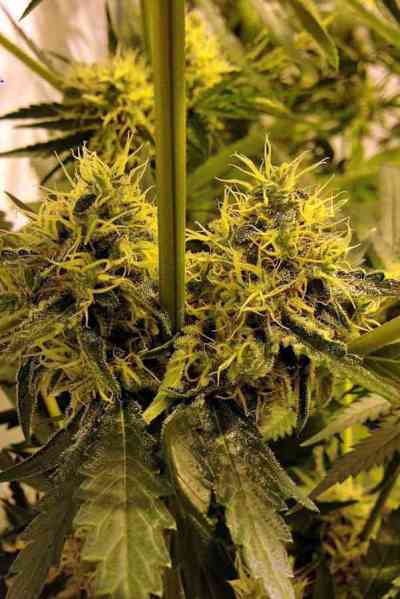 Thanks to the Ghost OG, its bloom doesn't take more than 70-77 days, with abundant production of both trichomes and buds and with top grade organoleptic features. Developed from the crossing of Moonshine Haze - awarded Best Sativa at 2011 HTCC - and the Ghost Haze Train #1 elite cut - with more than 25% THC - this variety induces a stimulant, intense and long lasting effect, not recommended for novice smokers or people suffering from anxiety. The flavour is mainly Haze, with lemon and tropical fruits notes.